Great organizations have one thing in common: they’re all made up of great people. 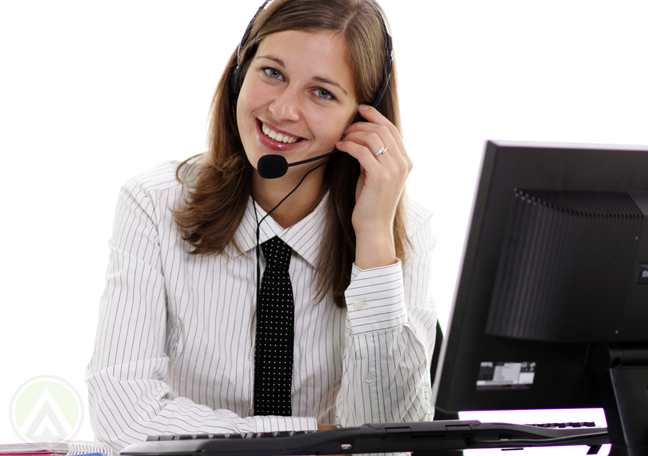 Call centers can’t afford to slack off when it comes to finding and hiring the right agents. To deliver a superb customer experience, they need to build high-performing teams. This means looking for professionals who, in addition to being effective communicators, can add value to the company and its functions. It’s not always easy to create a stellar team. You can’t attract the right candidates without first fostering a work environment that will allow them to grow, express their creativity, and carry out their own ideas. Also, you need to consider that employees have unique strengths and weaknesses. Even though customer support reps appear to be doing similar tasks, how they do them largely varies. This may sound rather chaotic to you, but this diversity can actually boost your productivity. It pays to recognize the different abilities of your agents so you can improve your performance management and employee engagement initiatives. To help you out, here are the five types of excellent performers in customer service teams, as well as their weaknesses. Science has proven over and over that the human brain isn’t wired for multitasking. So you’re lucky if you find employees who can make multitasking work for them. The thing is, these employees aren’t really multitaskers in the sense that they don’t switch from task to task in a matter of minutes. Instead, their calmness and time management abilities allow them to focus on one task at a time. This allows them to do more than the average worker without burning themselves out. However, customer support agents who can multitask well have a weakness. They might focus on easy, low-impact tasks rather than on big projects. When this happens, leaders must take the initiative to nudge them toward more important, albeit more complex, tasks. Armed with high-power memory, faultless product knowledge, and resourcefulness, these types of employees can usually solve any type of customer issue they encounter. Their efficiency can help you deliver the type of customer experience that people will keep coming back for. You can also rely on them during a public relation crisis. But just like other employees, problem solvers aren’t perfect. Their fixation on technical information and logic can sometimes make them sound robotic or monotonous. Thus, during your routine employee performance appraisal, remind them to always be friendly and warm during customer interactions. Agents who are natural team players aim to build harmony within their group. They want everyone to work well with one another, as they believe that this is the key to sustained team productivity. They’re usually the ones to initiate and organize group activities so everyone can get a chance to bond with one another. However, although they may help boost employee engagement in the organization, too much socialization can make them lose track of their tasks. Thus, always remind them about your call center’s critical goals. The technical expert doesn’t just excel in tech support. You can also rely on them when it comes to desktop computer glitches, problems with your call center software, and other internal technical difficulties. They can help keep everything running smoothly so the rest of the team can do their jobs without interruptions. 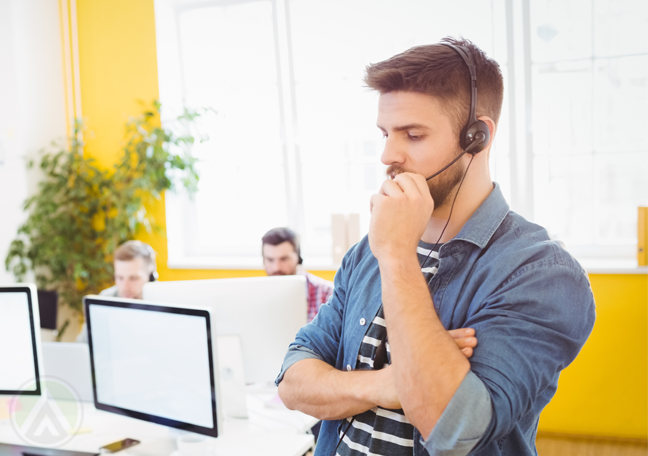 Like the problem solver, however, these customer support reps may focus more on analysis and information processing rather than on actual conversations. Therefore, as part of your performance management technique, encourage them to enhance their communication and rapport-building skills. Tactful customer service agents take pride in their ability to appease frustrated customers and build meaningful customers. Although they may not always know the exact solutions to a customer’s issue, you can always count on them when it comes to establishing rapport and nurturing trust. To enhance their performance, advise them to develop their technical skills and product knowledge so they can keep delivering a hassle-free customer experience.